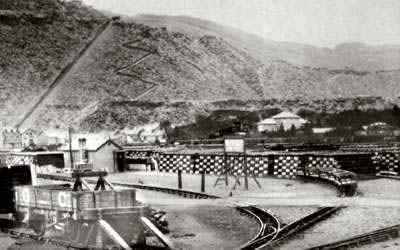 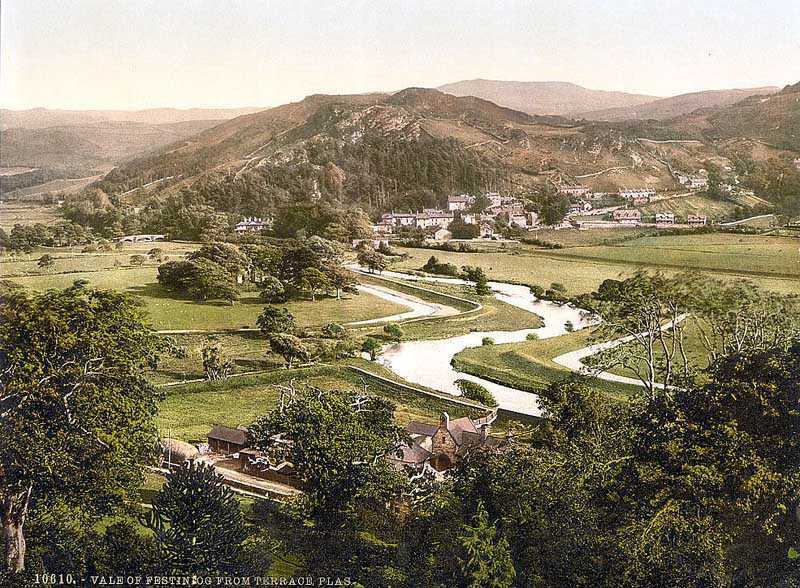 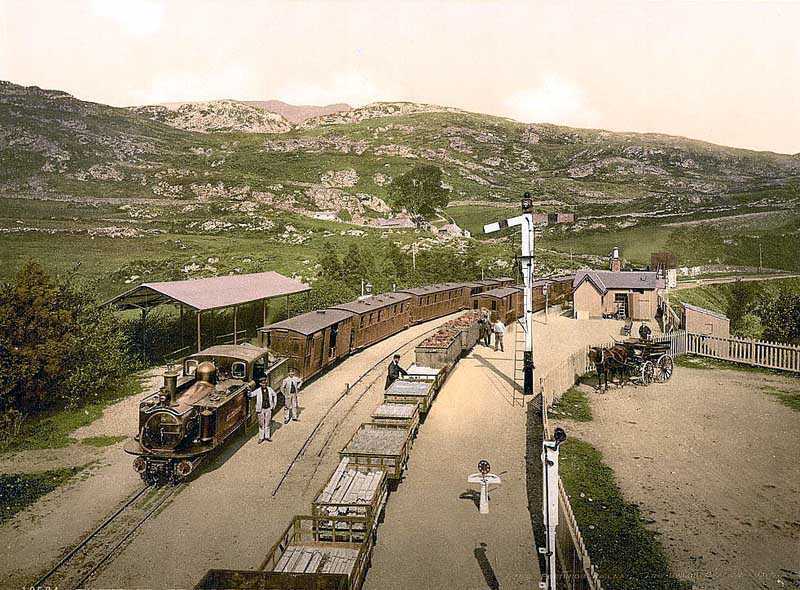 Blaenau Ffestiniog in North Wales. 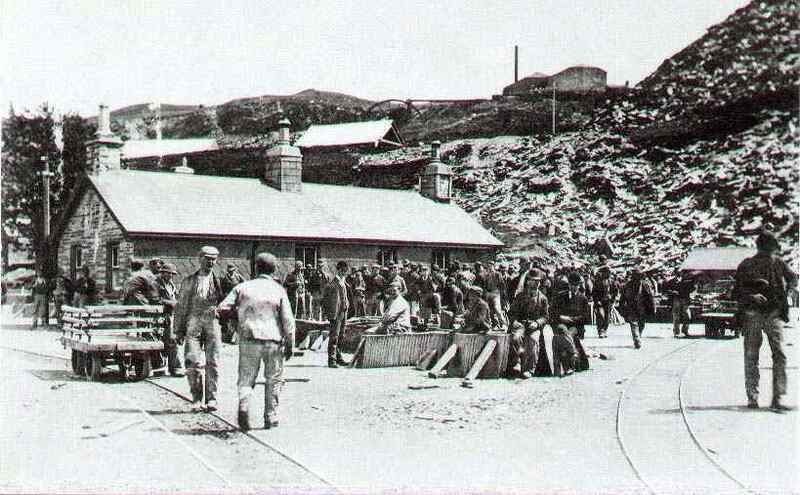 Blaenau was an area of North Wales that was extensively mined for the extraction of slate and slate products. 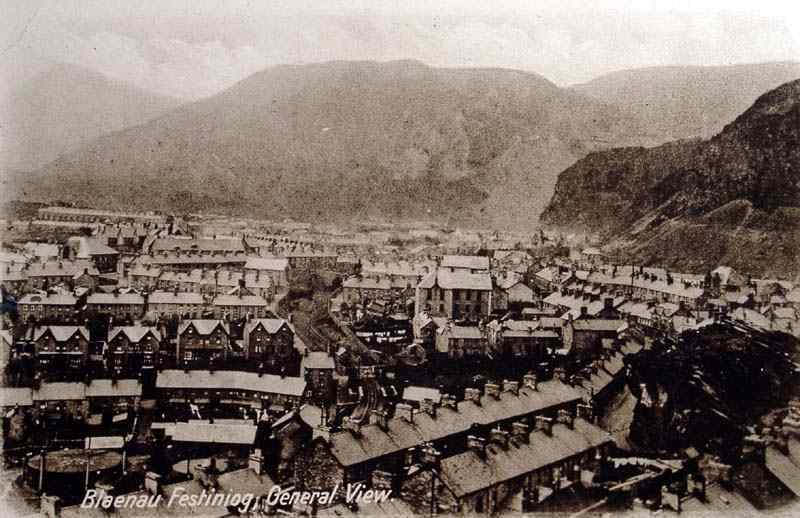 The area is still home to a thriving slate industry, and some old mines have been turned into tourist attractions. 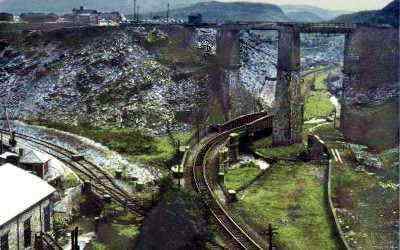 The nearby Manod Quarry is where the national art treasures were stored during World War Two. 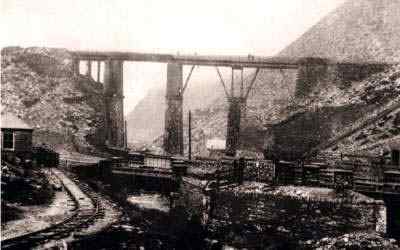 The quarry, which was ventilated and temperature controlled, was maintained for forty years after the removal of the art treasures, in case of another war.